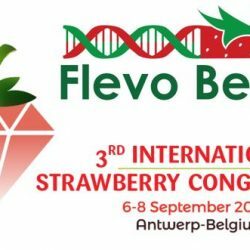 Flevoberry, auteur op Flevo Berry B.V.
Flevo Berry will be present at the International Strawberry Congres 2017. The Congress will be held from 6 to 8 September 2017 at the Flanders Meeting & Convention Center in Antwerp. 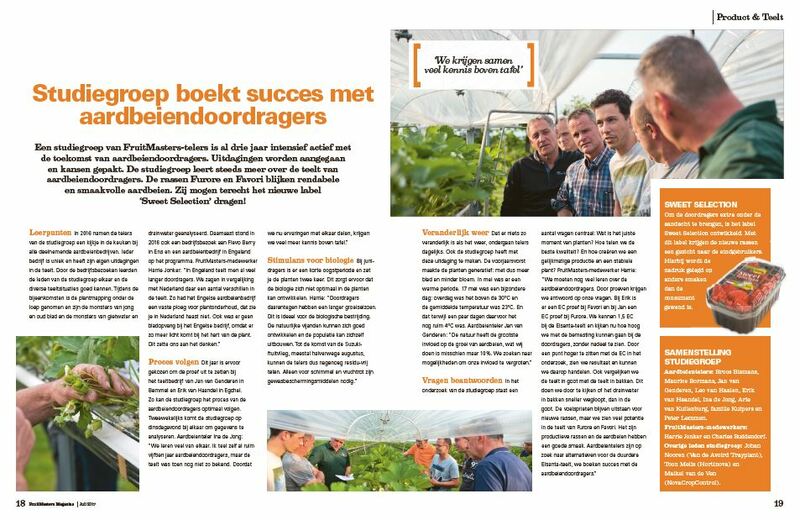 Besides attending the congres, Flevo Berry is an exhibitioner. Come meet us and learn more about our program and unique range of strawberry varieties. .